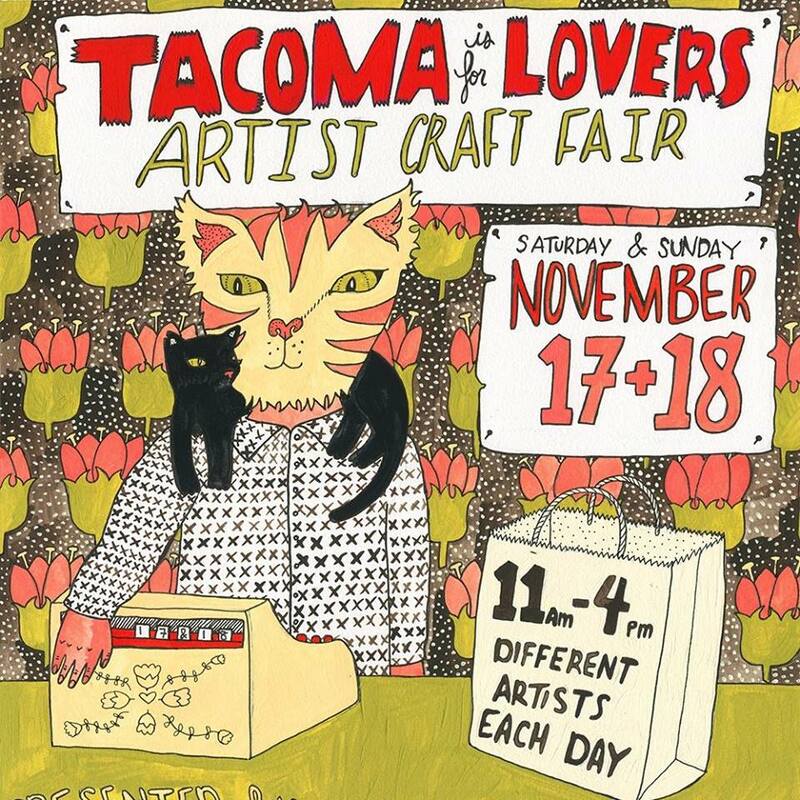 We will be manning a table at the Tacoma Wayzgoose this year! 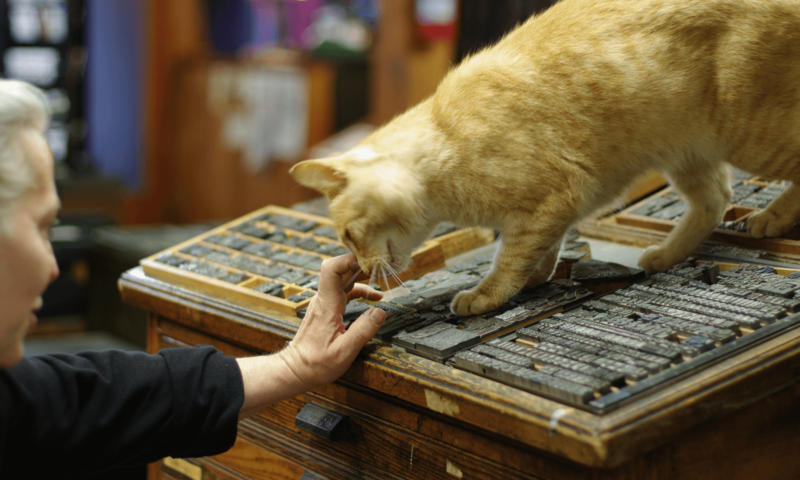 April 27 & 28, 11 am – 4 pm, there will be steamroller printing, t-shirt screenprinting, and various letterpress and book arts activities from many of the vendors! 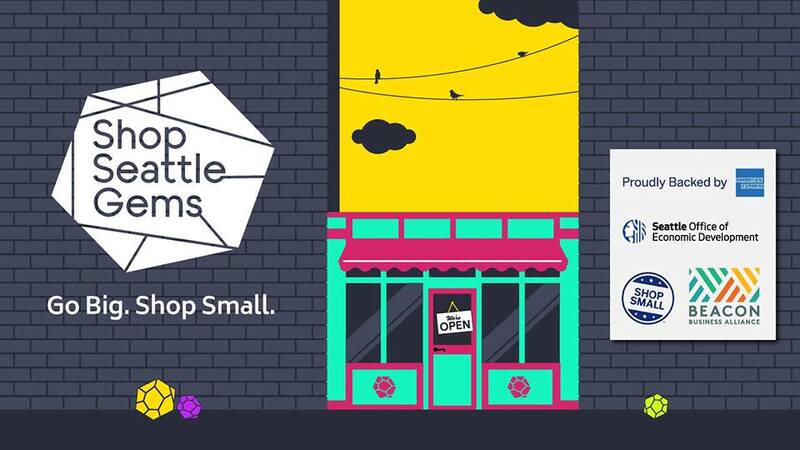 See printers’ goods, talk to them about their work, get your own hands on a little paper-product keepsake. Check the Tacoma Wayzgoose website and/or follow their Facebook page/Instagram (@tacomawayzgoose) for updates about vendors, activities, and schedules. 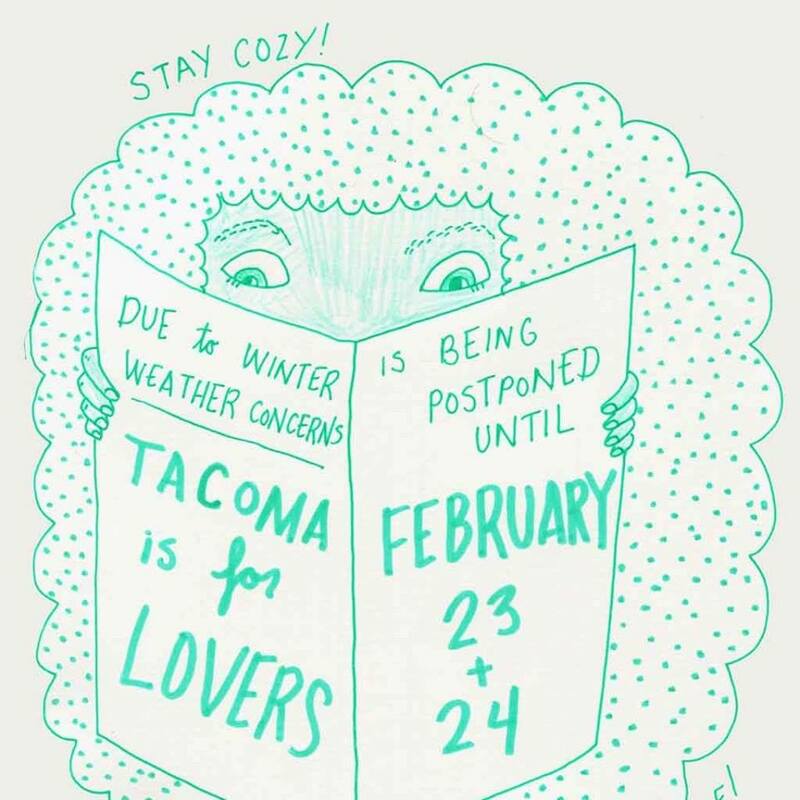 Tacoma is for Lovers has been postponed due to weather! 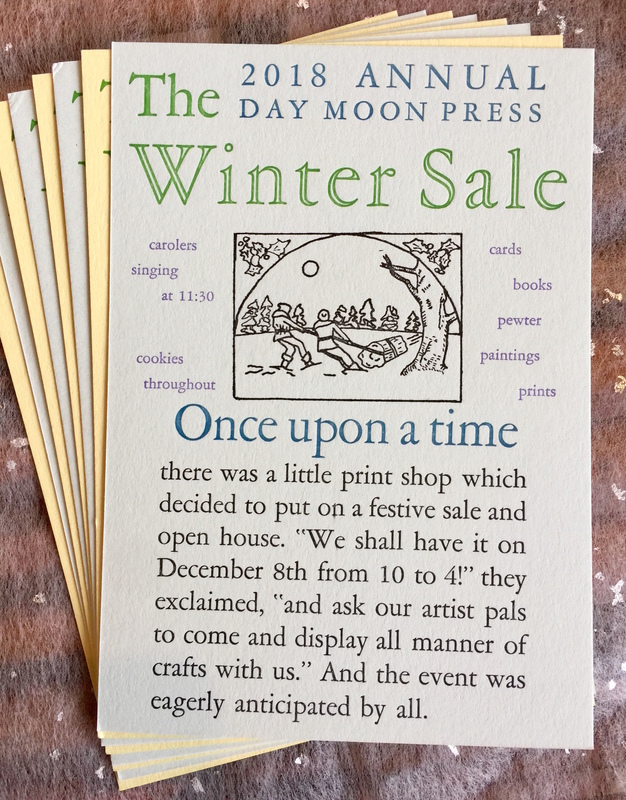 We’ll be at King’s Books on Sunday, Feb. 24th instead, 11-4. It’s a two-day event and there’s different artists each day, so check it out Saturday, Sunday, or both. 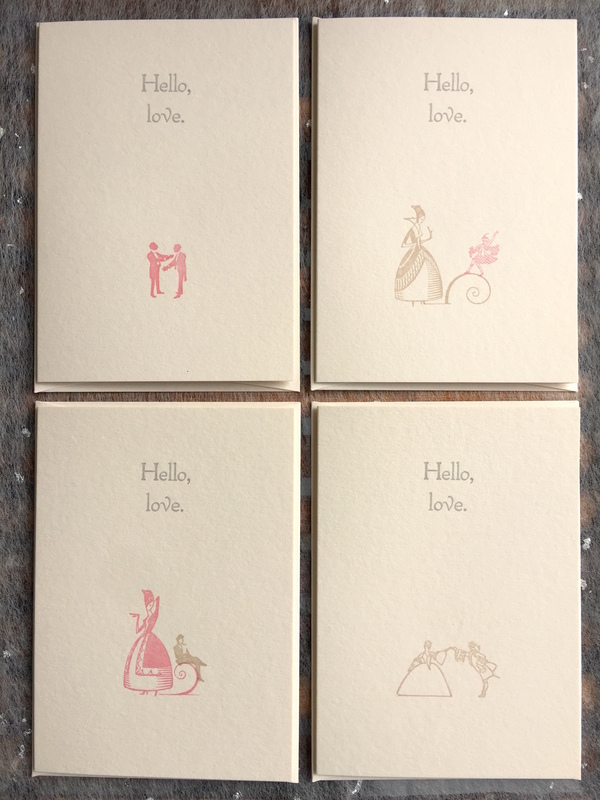 At our table on Sunday we’ll have Big Type for Bad Eyes card decks, notecards (Valentines and otherwise), small prints, date cards & book arts from Notta Pixie Press, and pride flag prints (if printing goes well, there will be new pride flag prints not yet displayed here, too). So far I’ve printed the bisexual and transgender pride flags, and if you’re interested in how they were done and how I plan to do more, give the page a look! We’re launching a Projects page: a small sampling of some of Day Moon Press and associated artists’ favorite and most interesting long-term endeavors. The goal is to create small galleries and descriptions of these projects and the main aspects of their process, especially to show the broad range of possibilities in letterpress printing! To start, we’ve written a brief, very brief summary of all the work and thought that went into executing Maralyn Crosetto’s gorgeous Italian Villa Advent Calendar. (It’s also now on our Etsy store.) We know, it’s early for a holiday piece, but Advent starts all the way back on the 1st of December! Anyway, it was only right to begin with a collaboration with Maralyn, who’s challenged Maura with beautiful, delicate books and prints and more for over 35 years. 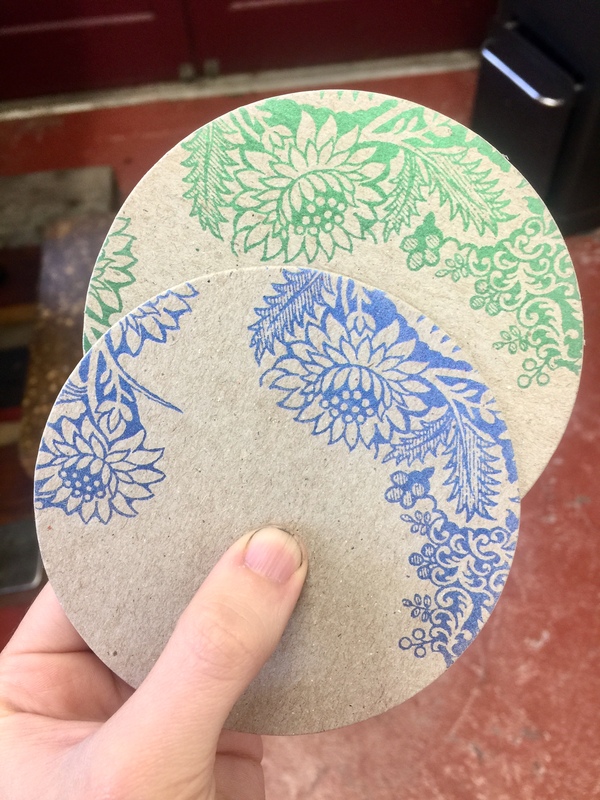 Feeding chipboard into a cutting die to make 4″ diameter coasters. We’ve used this die for single-use restaurant coasters before but for these, we’re experimenting with varnishing them to increase their longevity. If it works, the florally printed finished product will be up in the Etsy store soon!